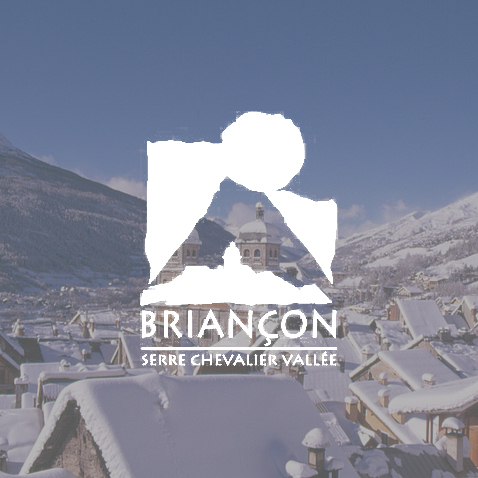 The town of Briançon sits at a height of 1300m and is at the start of the Serre Chevalier ski area offering over 250 km of piste. Positioned at the start of the Serre Chevalier valley you can experience something new each day with the valley navette bus which up until now has been free but for the 2017/18 season the resort is introducing a €2 charge per journey. With access to pistes above 2800m you can have faith that you will be able to hit the slopes all season long. It is a short 1 hour and 40-minute journey from Turin airport so you can rest assured that you can hit the slopes by lunchtime if coming in on a morning flight. Snow Cab operate transfers from Turin airport to Briancon 365 days a year, and offer a regular shared transfer service meeting all UK flight arrivals all day on Saturdays and on Sunday mornings throughout the winter season. All of our transfers from Turin come with the service of one of our drivers meeting you at the arrivals gate, we try and have all our shared transfers meeting UK flights straight on the road with no waiting about between flights, so the service is almost as good as a private but just sharing the vehicle making it more economical while being more eco-friendly. On occasion there may be a small wait for other clients who are on the same shared transfers as yourselves, as they come through into arrivals - we work hard when making our transfer schedules to ensure that this is kept to a minimum. Also, whilst we have an extensive fleet of Snow.Cab minivans, if there are many clients arriving on the same flights, we may use small coaches to conduct your transfers; if this is the case, a member of our team will still meet you at the airport, and our resort staff will be on-hand to welcome you in to Briancon and help you to your accommodation.